In poems inspired by his provincial childhood, the acclaimed Chinese poet Xiao Hai blends classical Chinese culture with Wordsworth’s reverence for nature. 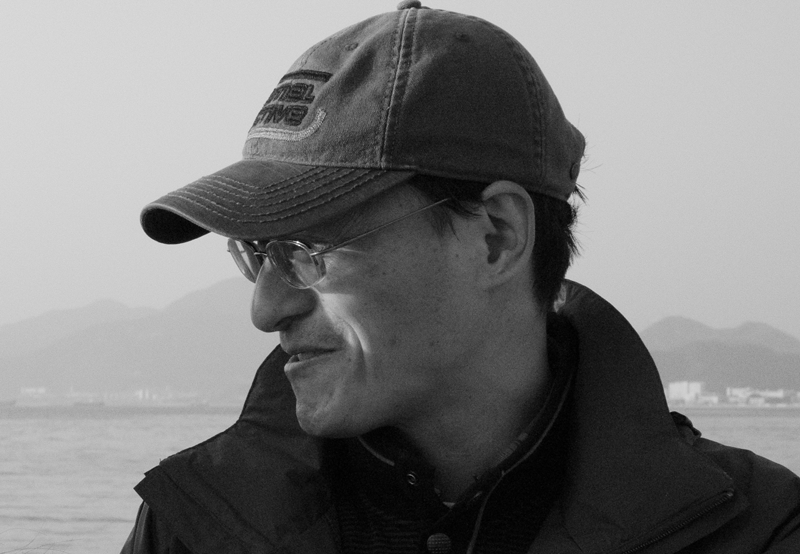 His most recent collection, the Ye Shengtao Award-winning Song of Shadows, will be published next month by Restless in a bilingual edition. The Bei Yue Publishing House for Literature and the Arts is set to publish a book of conversations between Xiao Hai and Restless publisher Ilan Stavans, based on their meeting in China last year. 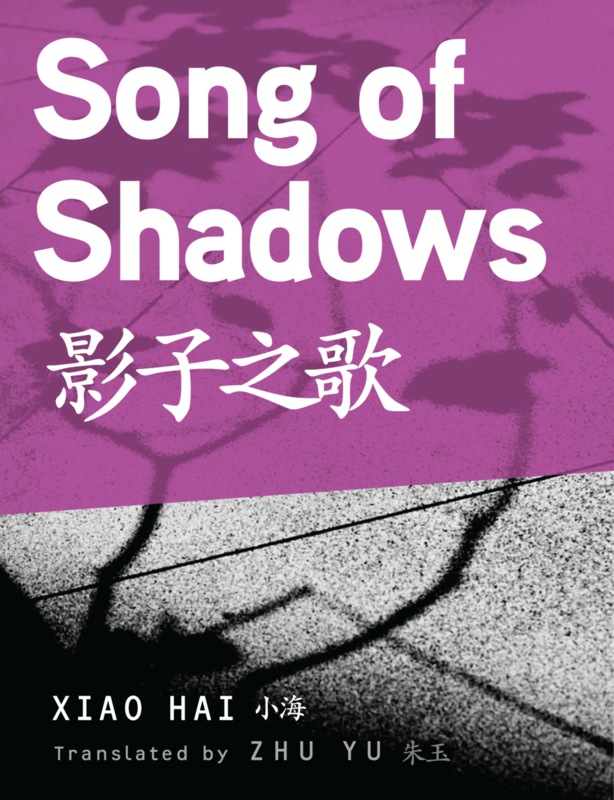 Zhu Yu, translator of Song of Shadows, recently brought the two together again in an exchange. IS: Tell me about wearing glasses. XH: Glasses are apart from the body and therefore alien. But once you get used to them, they become a natural part of yourself. Through glasses, I can see the world as others do, as if my short sightedness were normal vision. Glasses seem to be a metaphor for civilization. But sometimes I take off my glasses when I am at rest or in contemplation. No fixed places. I write at the dining room table, on the bed, in the bathroom at home, or on the computer in my office. I also write down my ideas on notes or on my cellphone if I’m running or on a journey. But when I write a paper, I choose the study, where I can easily consult my books. What in Song of Shadows might get lost in translation? It’s difficult to translate poetry. A translation can be correct or wrong, good or bad. A translation may gain or lose something from the original, too. The present translator of Song of Shadows is one I trust in. She has been studying, teaching, and translating English poetry for many years, and she writes poems, too. She translated Song of Shadows because she loves it. She didn’t think of getting it published when she started the translation. Instead, she wanted to compare the subtle differences of the long poem expressed in different languages. The things that are difficult to translate lie in 1) the classical Chinese poems and historical stories I mention in this work that may be unfamiliar to a Western audience and 2) pun and polysemy that may not work in different languages. What is the status of poetry in China now? Poetry still enjoys a loyal readership in contemporary China. Every good poet (past and present, home and abroad) has his or her audience, though poetry is not as popular as movies or music. Poets cannot feed themselves on writing alone, but they always have their followers as long as they stick to their free will and creative power and are willing to lead a simple or even hard life. How did you encounter Wordsworth and Whitman? I got to know them in my teens from a revered poet and translator, Chen Jingrong, with whom I had correspondence for years. I read not only Wordsworth and Whitman but also Victor Hugo, Baudelaire, and Rilke. I can even recite some short pieces by them. Wordsworth and Whitman were my guides into English poetry. I like Neruda very much. Remember we talked about him passionately when you visited China last year? His poetry is all-inclusive, spacious, and splendid. He has the rare passion, courage, and open-mindedness to embrace the whole world. Which Chinese poets should the West be reading? Is it right to ask every Chinese writer today about censorship? at the touch of the sun’s finger. when I walked through it early. seemed swords back in their sheaths. an ash-laden crow at the foot of the tree. it could never fly onto the branches.